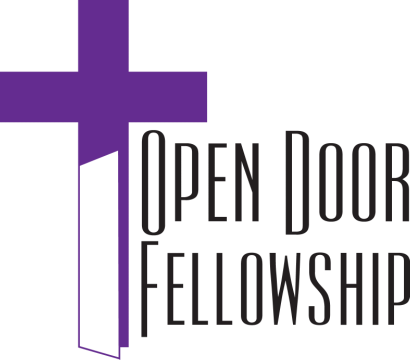 Dr. David A Baillie comes to Open Door Fellowship of Franklin as interim pastorin the spring of 2019. A resident of Johnson County since 2011, Dr. Baillie brings a long ministry background to Open Door Fellowship. 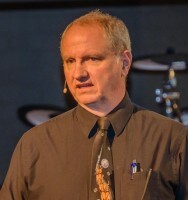 He served as pastor of New Hope Church in Greenwood from 2011 to 2017. During that time he started and ran Grove Volley, a competitive volleyball ministry and training academy that saw hundreds of players pass through the program, and many come to faith during that time. From 2005-2011 he served as Pastor of Outreach Ministries at Chicago First Church of the Nazarene and oversaw a recreation ministry that enrolled over 4,500 children annually. In his career, Dr Baillie has also been a college athletic director, a college conference commissioner, and a Division I and international volleyball coach. He spent two years in the mission field, working for the International Mission Board as a sports outreach consultant in Madagascar. His wife, Jenny, is originally from Madagascar. They have two children, Mia and DJ, who are accomplished musicians, having released their first album for Christmas 2018. Mia is also an award winning photographer.